Time to replace an old unit before it gets too hot in your home? 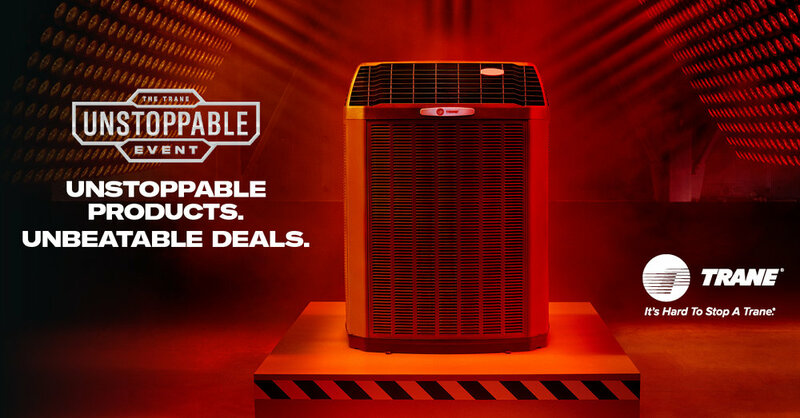 Trane Spring Promo is here! Up to $1000 in Rebates or 0% APR for 24, 36, 48, 60, or 72* Months. Don't delay, call Fred's Plumbing and Air Conditioning at 337-893-5235 for more information.